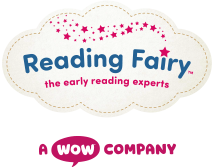 Reading Fairy has been created by early reading experts using the latest academic and government research and best early years practice. 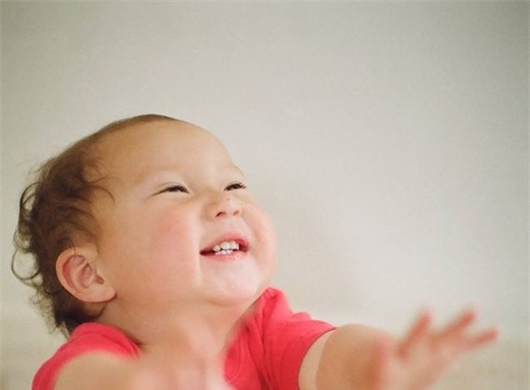 Children who are regularly read bedtime stories at age 5 perform better in spelling, reading and maths tests. Recent academic research suggests the brightest children can be switched off if they are only taught to decode words without reading for meaning or developing a love of books. To keep up to date with the latest reading research, child developmental news and educational highlights follow Reading Fairy on facebook, twitter, Pinterest and online.